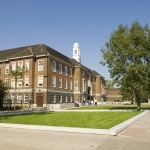 Middlesex University is a modern, multi-campus university based in North London with a heritage that can be traced back to the late 19th century. 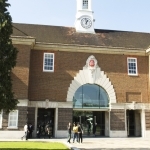 Middlesex University has a long and proud history as a provider of high quality education in North London. Its roots could be dated back in 1878 when St Katherine's College opened its door in Tottenham. 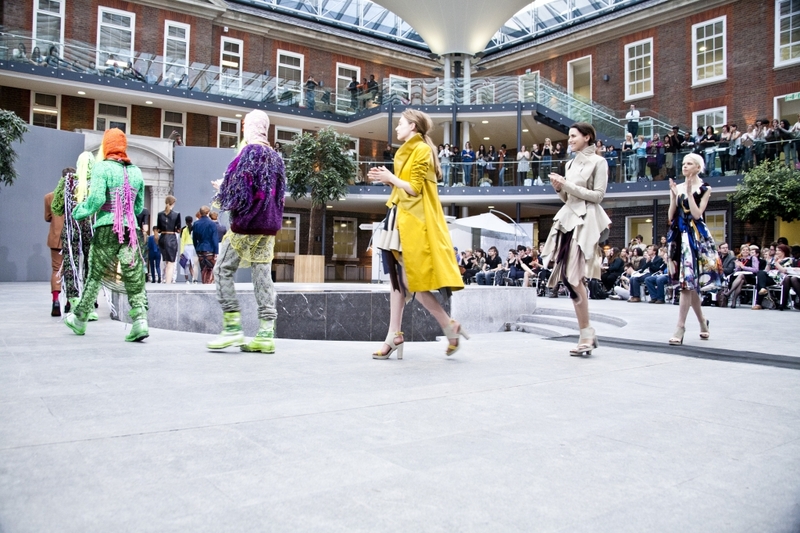 In 1973, a number of Colleges located in North London joined together to form Middlesex Polytechnic. 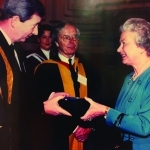 In 1992, the Polytechnic became Middlesex University by Royal Assent. Today, we are best known for our forward-looking approach to higher education, innovative teaching and international experience. 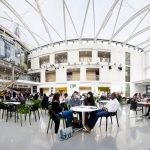 The University is one of the largest in the UK with 35000 students. It attracts over 5000 international students from 130 countries and has partnerships with over 250 institutions worldwide. 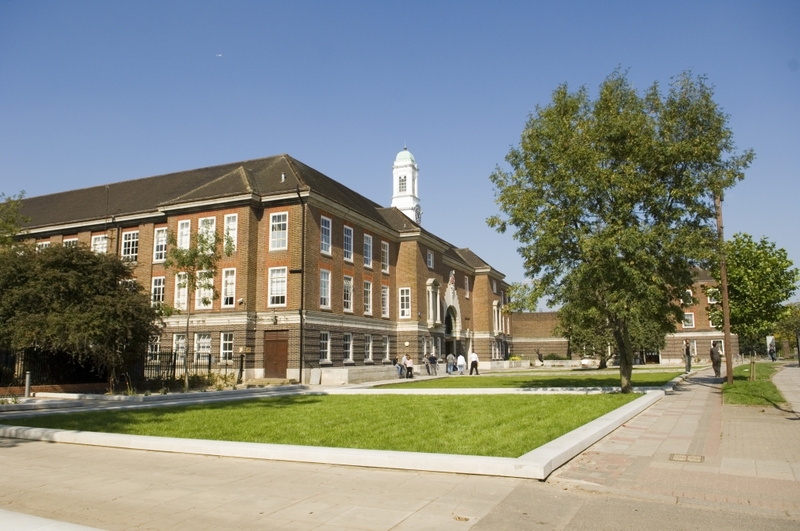 The University is located on two major campuses in North London. Central London can be reached within 30 minutes by Underground. 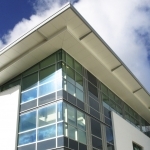 We also have three global campuses in Malta, Dubai and Mauritius. 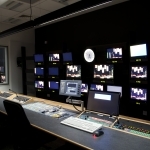 Middlesex University offers a wide range of programmes within our 6 schools – Business; Design; Health & Education; Law; Media & Performing Arts; Science & Technology. A full support service is available for international students including English language programmes at many levels. 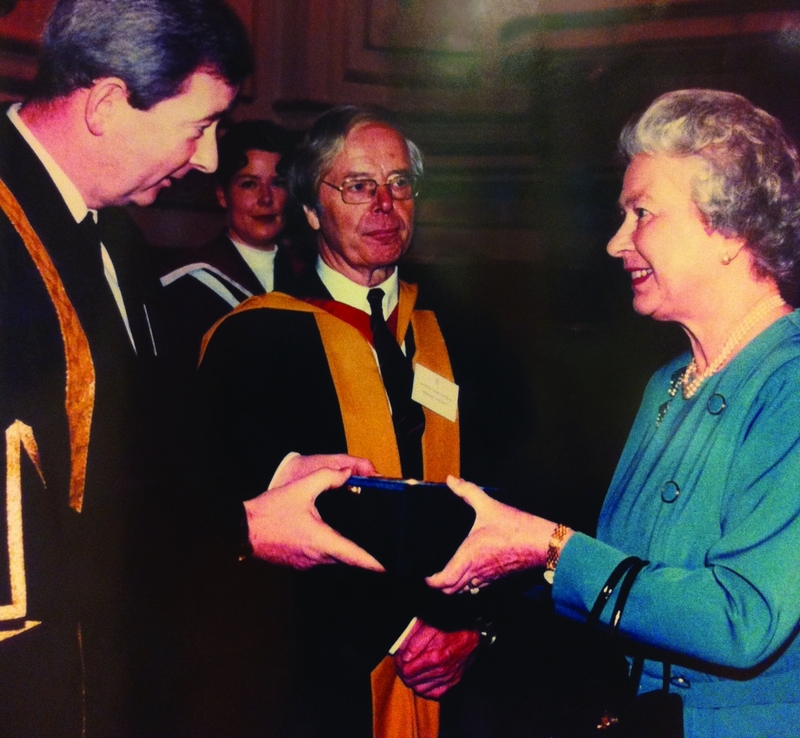 Middlesex has been awarded three Queen’s Anniversary Prizes for Further and Higher Education and two Queen’s Awards for Enterprise for International Trade in 2003 and 2011, and twice winner of the Design Council’s Millennium Award. Middlesex teaching has achieved the highest possible ratings, across all programmes, from the UK Quality Assurance Agency (QAA). Middlesex was also the first UK university to attain the highest rating possible for its work with collaborative partner worldwide. In a recent reassessment of QAA teaching quality ratings over the past few years, Middlesex was ranked 2nd in England, ahead of Cambridge and Oxford. Middlesex is an Investor in People and won the 2007 Times Higher Education Award for Outstanding Support for Students with Disabilities and it is ranked 8th in a ‘Highest-value universities’ league table based on the graduate salary and their high employability in Times Higher Education September 2011. 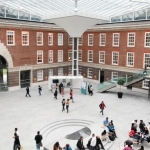 Middlesex University was the first university in the UK to establish a network of international offices across the world. These offices help prospective students to select the right course, make arrangements for arrival and accommodation, and determine any English language support that may be required. 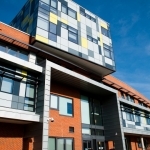 All international students are guaranteed accommodation in University Halls, normally single rooms with en-suite bathrooms: all rooms have internet connection. 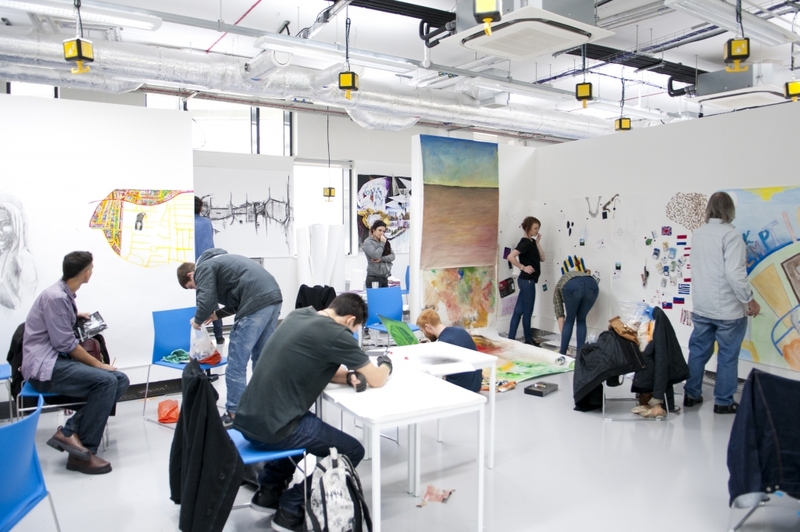 In September 2011, a state-of-the-art new building is opened for our Art, Design and Media students. 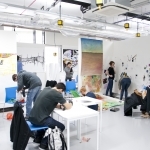 Whether your interests lie in art, fashion, film, design, television production or photography, dance, music or theatre, the new spaces and studios are fully equipped with specialist facilities to help you express your creativity. 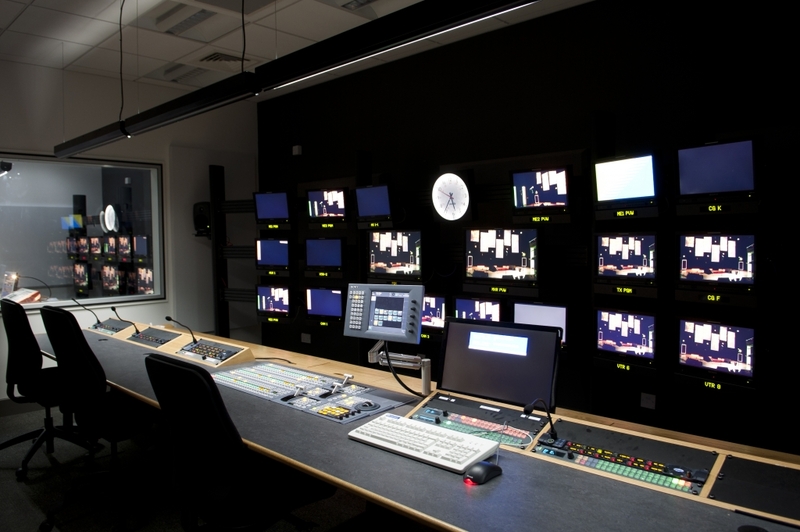 The audio-visual facilities include video-conferencing, television and photographic studios, darkrooms, video-editing suites and various items of equipment for loan, such as cameras and camcorders. 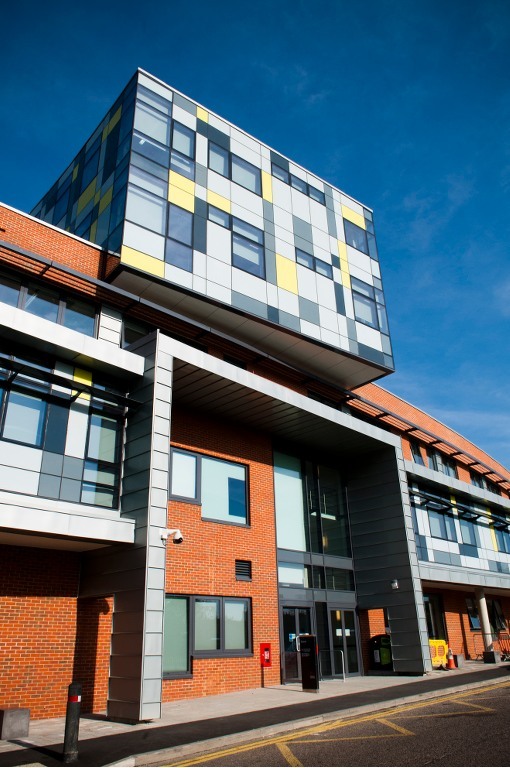 There are sports and leisure facilities on each campus with activities ranging from table tennis to football. All are taught at varying levels of ability in modern venues, including sports halls, indoor real tennis courts, swimming pool, fitness rooms, astroturf pitches, local sports clubs and playing fields.